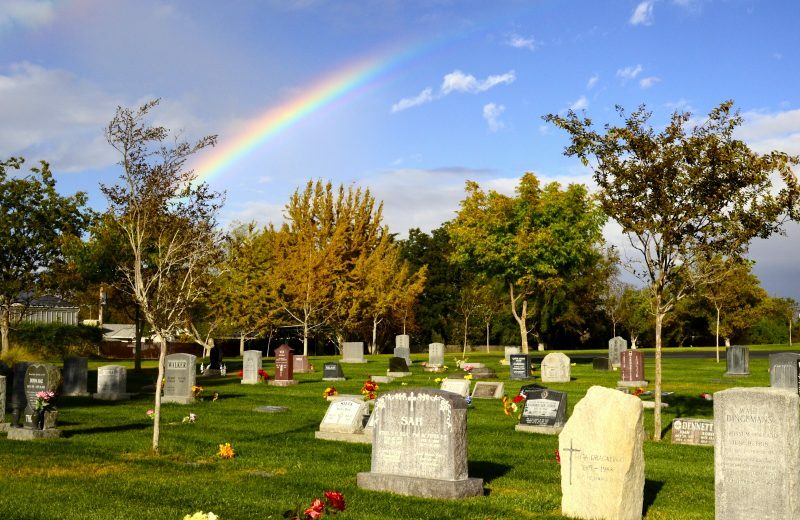 Davis Cemetery District is a community tradition of historic natural beauty since 1855. We are committed to providing excellent service and beautiful environments to honor and remember loved ones. We serve all faiths and cultures, and offer a wide range of options for memorialization. Our office is open Monday through Friday 9:00am-4:00pm. The office closed on the weekends and holidays. The grounds are open from sunrise to sunset seven days a week. 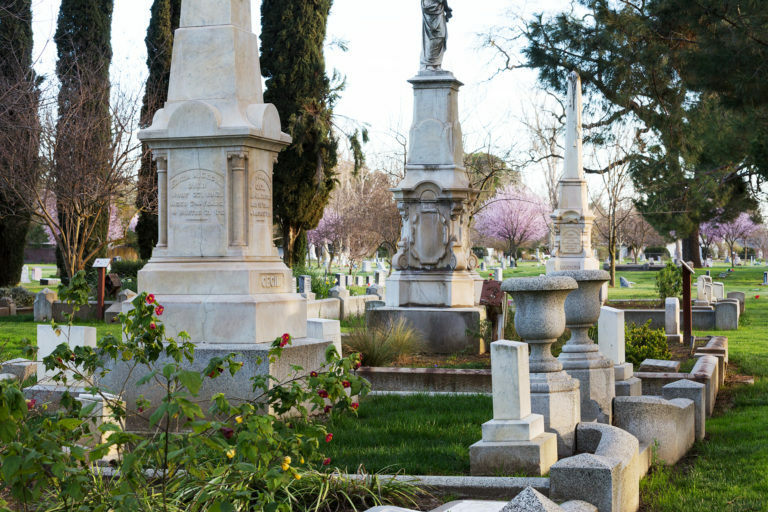 The Davis Cemetery District is now home to California’s newest arboretum, featuring a collection of 150+ species of native and CA adapted plants uniquely suited for Yolo County’s climate, soil and water. We are also the home of Gallery 1855, one of the finest premier art galleries in Northern California, featuring monthly shows by international, national, regional and local artists. Please join us for a free open house/reception on the second Sunday of every month from 1:00pm – 3:00pm, when you can meet the artist, enjoy the art, and tour our extensive grounds. We offer twelve months of art plus twelve months of blooms for your pleasure. 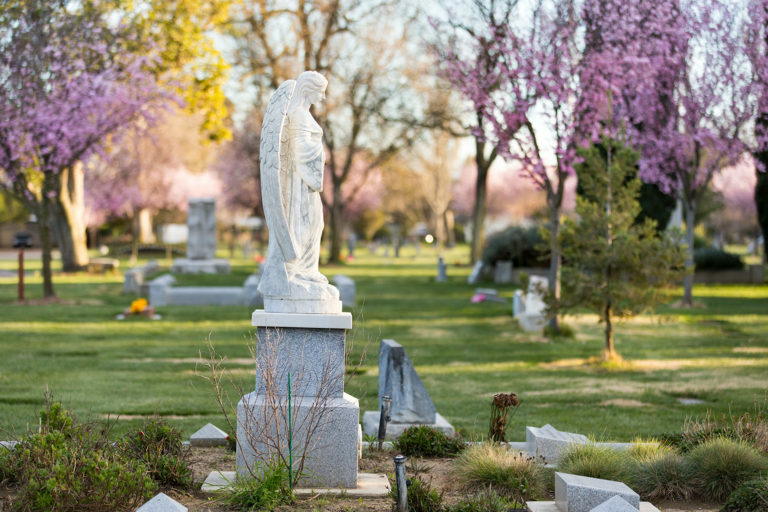 As a historic and contemporary cemetery, you will find the unique stones and intimate stories that comprise the history of our county. Tours are available by appointment or on specific dates. The Davis Cemetery District honors the past, serves the present, and educates the future.